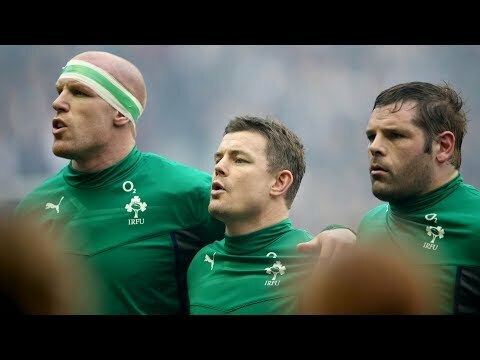 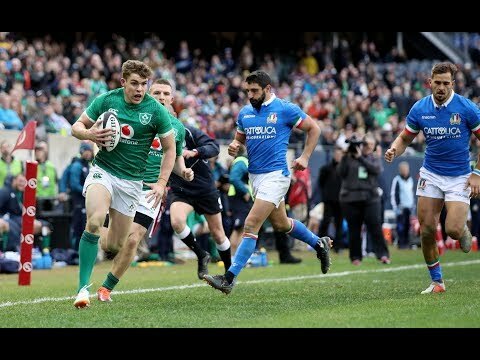 Keith Wood and Eddie O'Sullivan join Joe Molloy on the line to dissect Ireland's win over Italy at Soldier Field at the weekend. 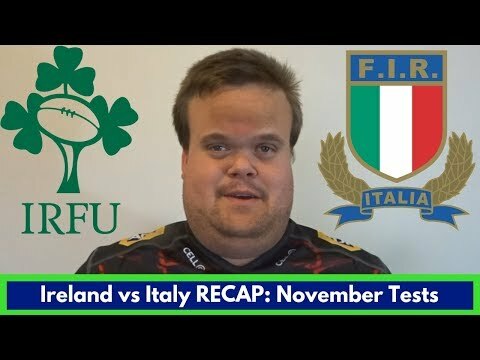 How far can we look into the win? 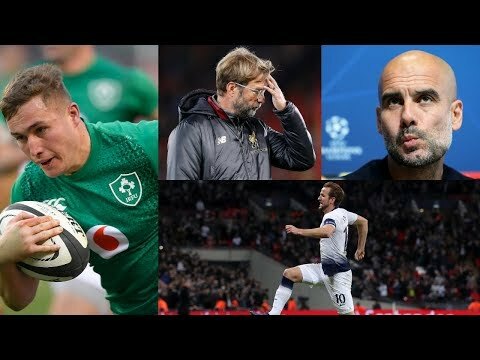 "The vitriol is still out there - there's people who take to Twitter and hide behind Twitter"
OTB AM is back and breaking down a massive weekend of sporting action! 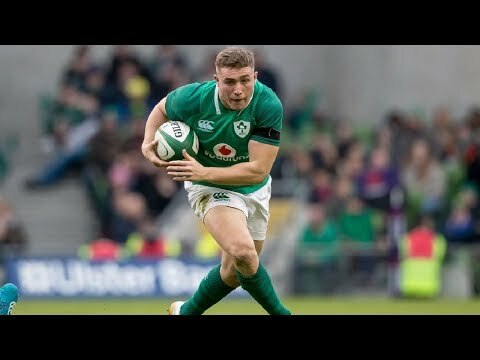 Has Jordan Larmour done enough to earn a starting place next weekend? 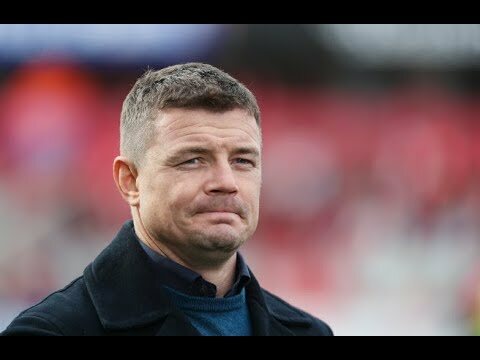 Is Eddie Jones rugby's biggest heel? 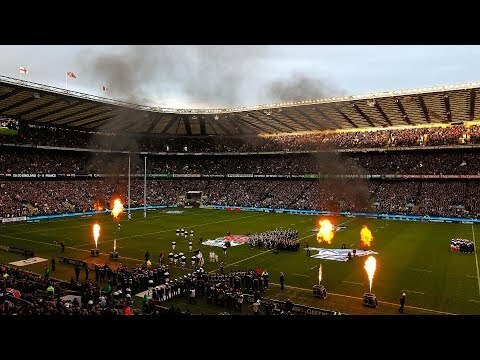 Petit Live tranquille, à la cool :) https://discord.gg/M7qqejv Twitter : https://twitter.com/RaynaudTristan. 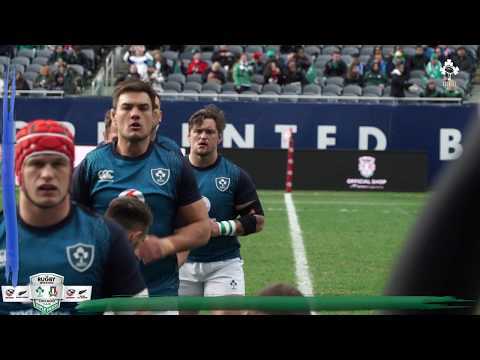 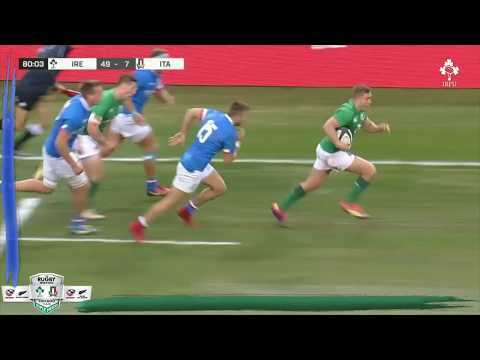 Ireland fullback Jordan Larmour scored a hat-trick of tries and lock Tadhg Beirne two as Joe Schmidt's side hammered Italy 54-7 in Chicago on Saturday. 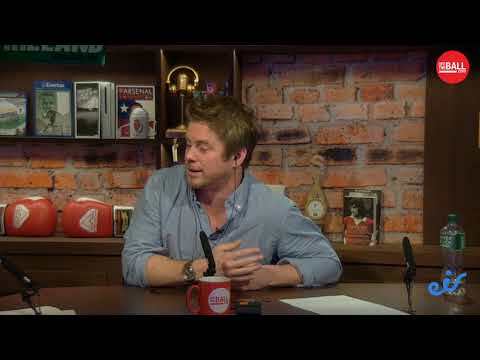 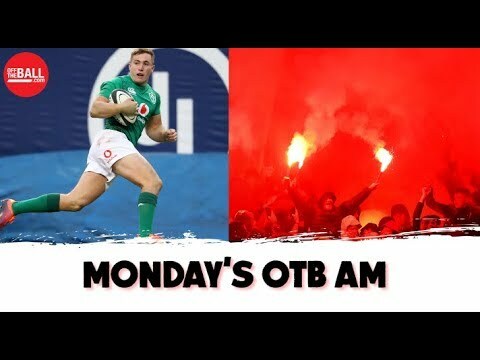 Alan Quinlan joined Friday's OTB AM to discuss the Autumn Internationals. 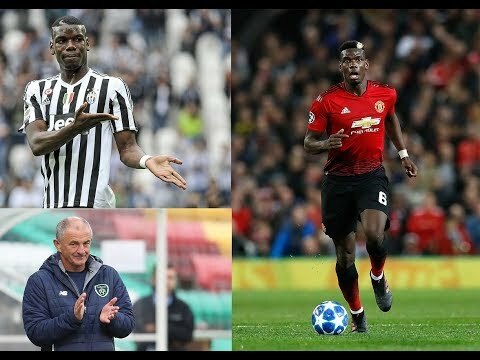 GET IN TOUCH WITH OFF THE BALL Whatsapp: any videos that might interest us? 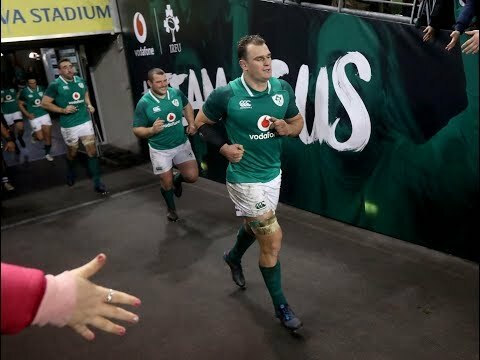 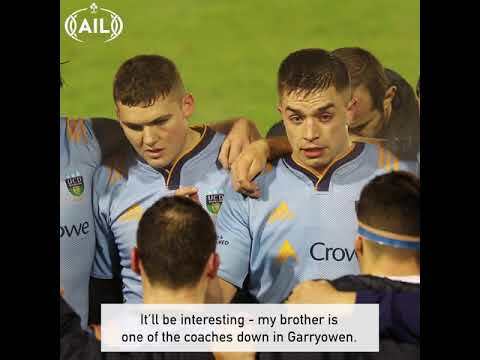 Ruaidhri O'Connor & Liam Toland join Joe to build-up to the latest raft of November internationals. 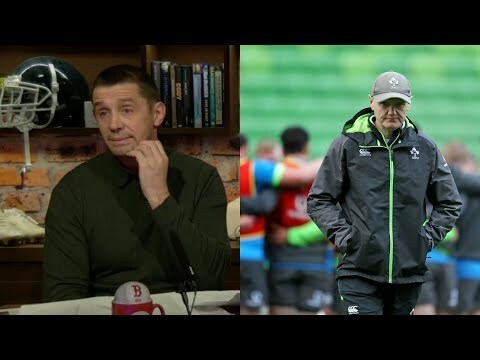 @EirSport.